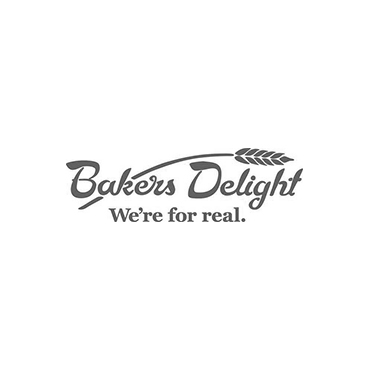 The Bakers Delight brand has been built on our commitment to the quality of our product and the development of our people which people love. Charthouse Cafe delivers fabulous fresh food for all meals of the day. 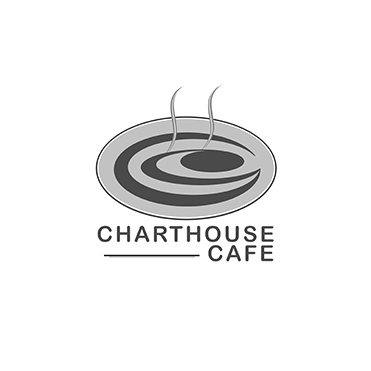 Coffee, cake or a hearty lunch, Charthouse Cafe will keep you satisfied. 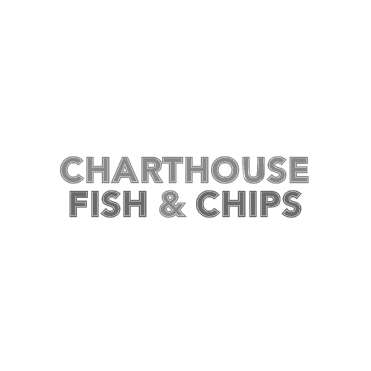 Charthouse Fish & Chips is your one stop for the best Fish & Chips is Waikiki! Take the hassle out of cooking tonight and give us a call to order. Charthouse News has your normal wide range of Newsagency products including magazines, stationery, ink cartridges, gifts and incense. Our team of experienced colourists and stylists specialize in Balayage, Blondes, the latest foiling techniques and colour correction. 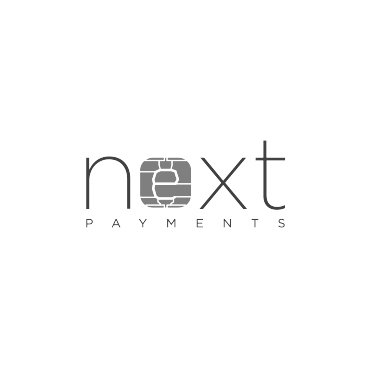 Next Payments is Australia’s fastest growing payments company, led by a team of highly experienced executives. 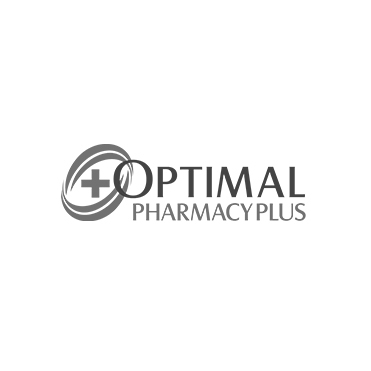 Optimal Pharmacy Plus Waikiki prides itself with offering its customers professional advice in all health and beauty needs. 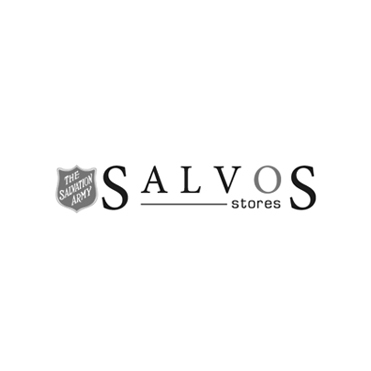 Helping the community, all profits from your purchases and donations help us fund The Salvation Army programs that transform lives for the better. 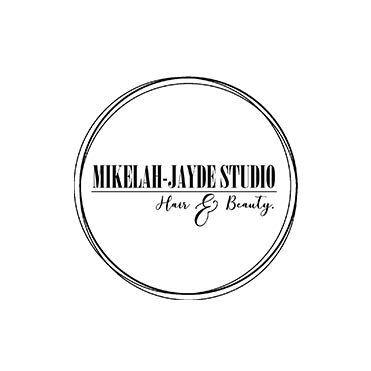 Come see our friendly, clean & professional salon. 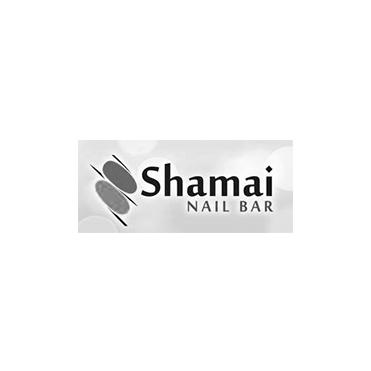 Enjoy getting your nails done with our qualified nail technicians. 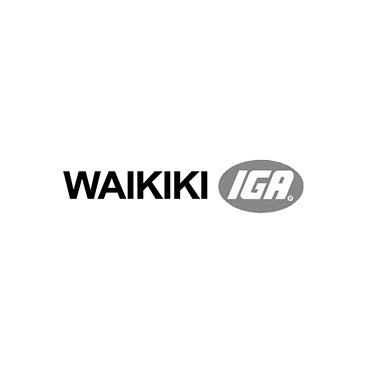 Waikiki IGA has been servicing the local community since 1992. 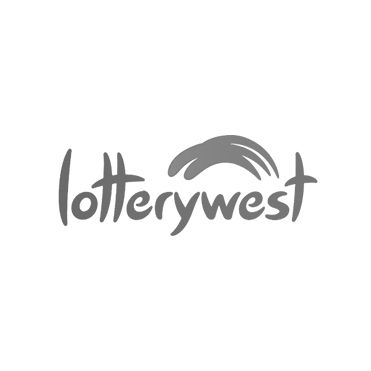 We’re all about people and relationships with the local community and individual customers.